Welcome to my professional webpage! Here you will discover my professional interests and what I'm currently working on. My research field is numerical simulation on single- and two-phase flows. During my doctoral studies, I'd been working on the discretization of the fluid motion equations and the modelling of intefacial forces through the Finite Element Method. The developed in-house numerical code has been designed by modern and flexible object-oriented languages: (C++) and (Python) which allowed easy maintenance and further development. The Ph.D. thesis can be found here, which was selected to be among the 5-10% best thesis written at EPFL in 2012 (more info). From Aug. 2012 to Aug. 2013 I worked as a Post-Doc Associated in Nuclear Science & Engineering (NSE) at the Massachusetts Institute of Technology (MIT) in Cambridge/Boston area. The goal of the Post-Doc position was to benchmarking the boiling/condensation experimental database using a commercial front-capturing code available in the MIT group. In Sep. 2013 I have finally returned to Brazil as Post-Doc assistent sponsored by the brazilian agency CAPES/Science Without Borders - Young Talent Fellowship. In 2014 I become young professor at the Mechanical Engineering at the State University of Rio de Janeiro (UERJ). 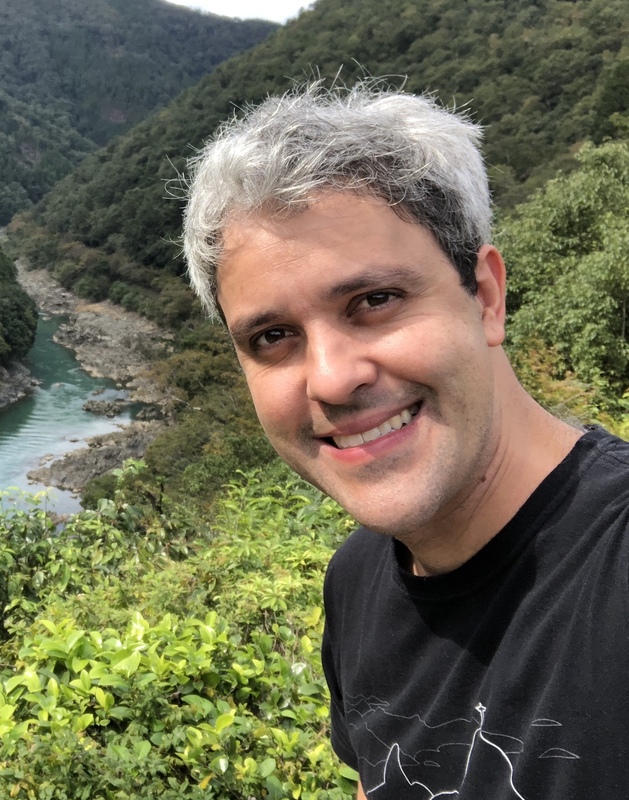 In 2019 I've moved in to the Federal University of Rio de Janeiro (UFRJ) as adjoint professor. I'm member of the graduate school of Mechanical Engineering at (COPPE) and Young Researcher of the State of Rio de Janeiro (FAPERJ).